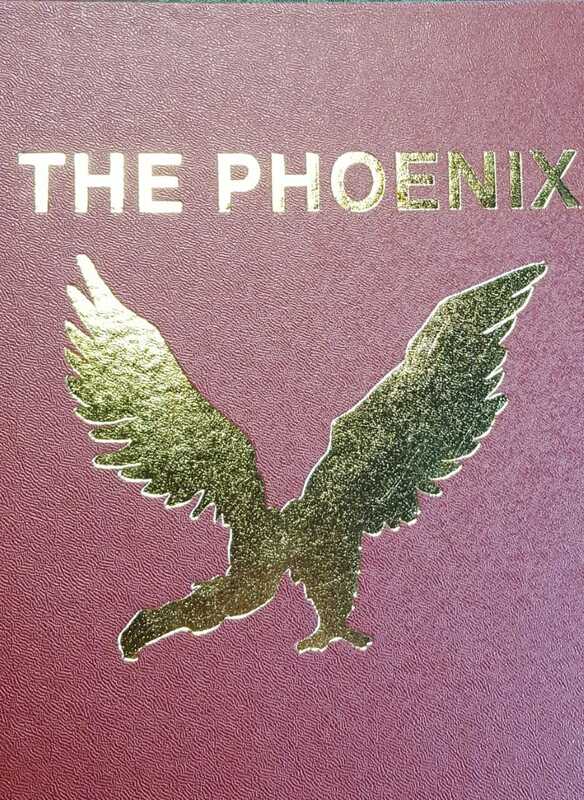 The Phoenix 1942-1954 (a Periodical of Stage Magic). Six Volumes, each with 50 issues. This book contains issues 51 through to 100. Each 4-page issue brought 3 to 5 well versed, practical tricks on a biweekly basis from 1942 to 1954. The most talented magicians of the time contributed their best ideas to The Phoenix; effects that fooled magicians and lay people alike. The index is sorted by effect, then by magician's names making it easy to find specific articles. This is a great way to follow your favorite magician through history either by magic effects they produced or program reviews of the time.